These Takata airbags were mostly installed in cars from model year 2002 through 2015. The defect comes when bags were deployed explosively. The result could lead to injury and even the death of car occupants. Based on corroborated reports, the big issue is Takata’s airbag’s inflator in conjunction with a metal cartridge loaded with propellant wafers, all of which run the danger of igniting with explosive force. Should the inflator housing rupture in a crash, metal shards from the airbag can be sprayed throughout the passenger cabin. 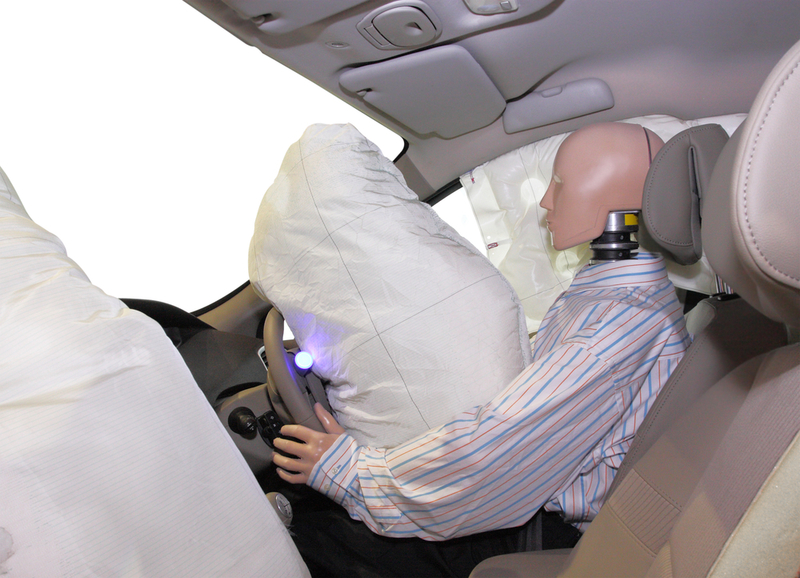 The NHTSA (National Highway Traffic and Safety Administration) reported that airbags that use ammonium nitrate-based propellant without a chemical drying agent are the main issue. 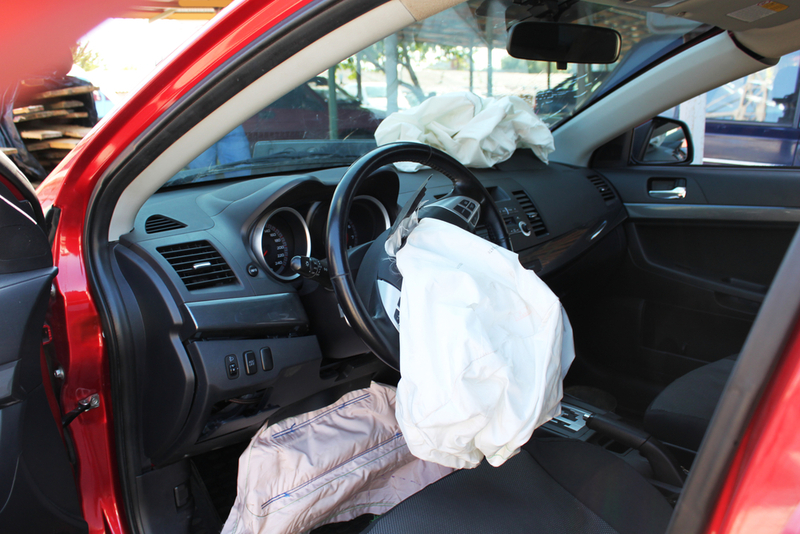 What happens is that a combination of environmental moisture, high temperatures, and age as associated with the defect that will improperly inflate the airbags and even shoot shrapnel into the occupants. As of this writing there have been a reported 11 deaths and approximately 180 injuries due to this defect in the U.S. alone. It can be difficult to keep up with the frequency of these announcements. Towards the end of 2016 and the beginning of this year, the recall has tripled in size. Experts believe that the inflator recall will impact more than 42 million vehicles in the U.S. An estimated total number of airbags being between 65 and 70 million in said cars. January 2017: There were reports of a $1 billion penalty against Takata are published, with the expectation that $25 million is a criminal penalty and $850 million would be paid as restitution to automakers (but not owners) impacted by the recall. Ford then proceeded to expand their recall to 816,000 Ford, Lincoln, and Mercury vehicles made in North America, including 654,695 sold in the U.S. These were all models listed in a prior recall but they clarified that is now included the passenger-side airbag inflators. Meanwhile Toyota expanded their recalls to 543,000 additional vehicles in the U.S., including both Toyota and Lexus brand models, with regards to front passenger airbags. This was notable for adding cars of the 2012 model year to the recall list. February 2017: After the protracted legal battle, Takata pleaded guilty to deceiving automakers about the safety of its airbags. 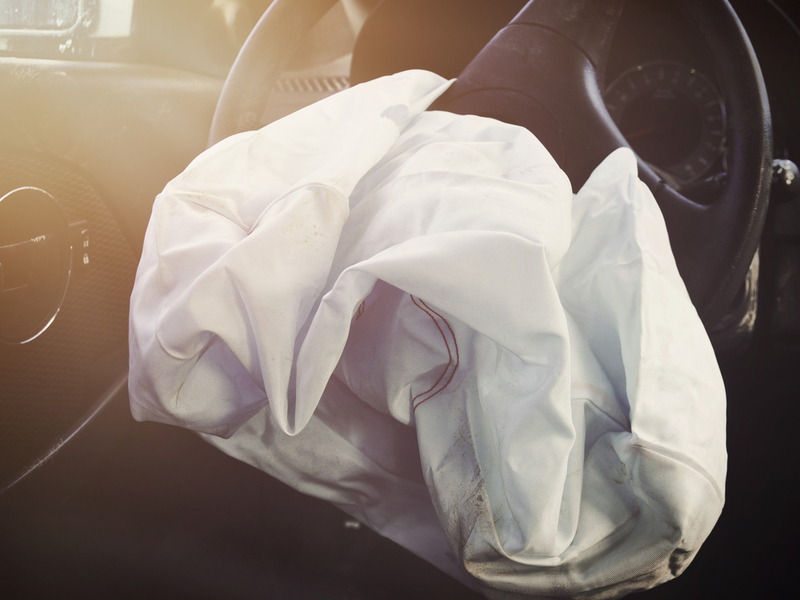 Currently, automakers are disputing their own charges that they had knowingly installed the defective airbags in their cars. March 2017: On the first Thursday of March, Ford recalled 32,000 2016-17 Ford Edge, 2016-17 Lincoln MKX and 2017 Lincoln Continental vehicles in an effort to replace defective driver frontal airbag modules. Based on the information provided by Takata and acting under a special campaign by NHTSA, the involved automakers are responding to this safety risk as quickly as possible. They are constantly updating their recall lists and calling up current owners and dealerships with cars that have these specific airbags.